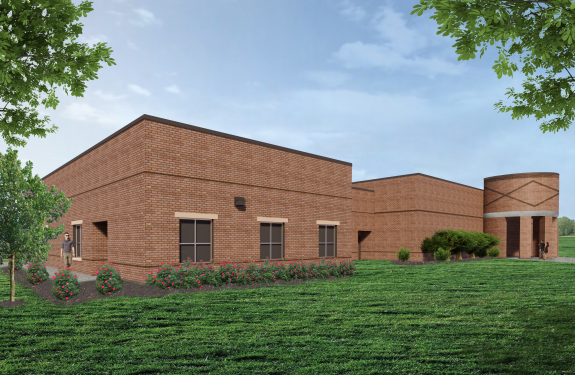 This is a new elementary school on existing school site, includes 32 classrooms, media center, cafeteria (multi-purpose room with half-court gym). 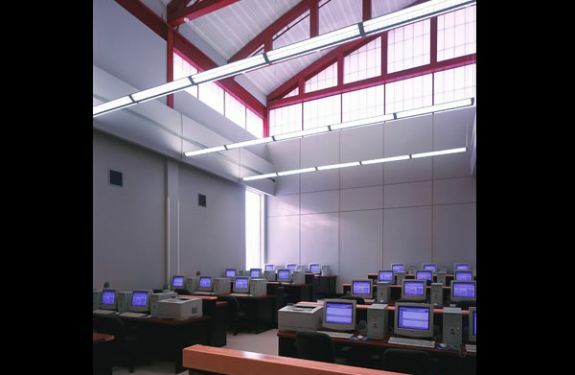 The 'Pod' design, wherein classrooms share common areas rather than corridors which can be utilized as group learning spaces. 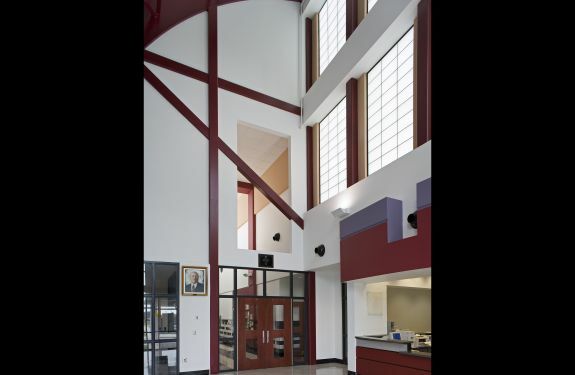 Extensive use of clerestory daylighting throughout. 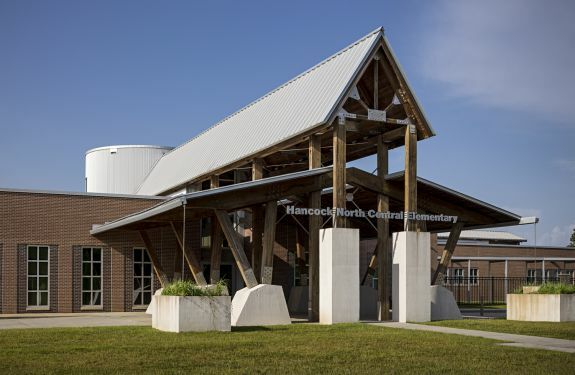 Exterior materials include fly-ash brick (innovative 'green' material), metal panel, exposed wood structure, and board-form concrete. 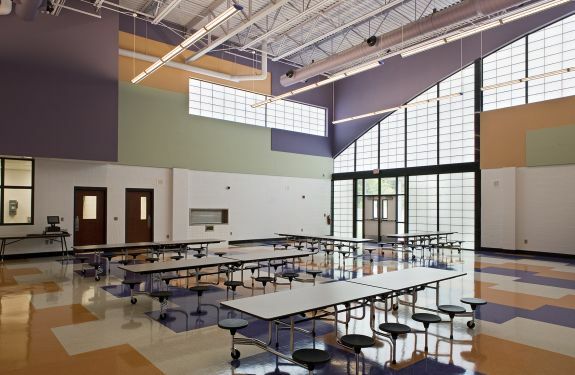 The cafeteria, kitchen, and some corridor area is designed to meet FEMA 361 Community Shelter guidelines. 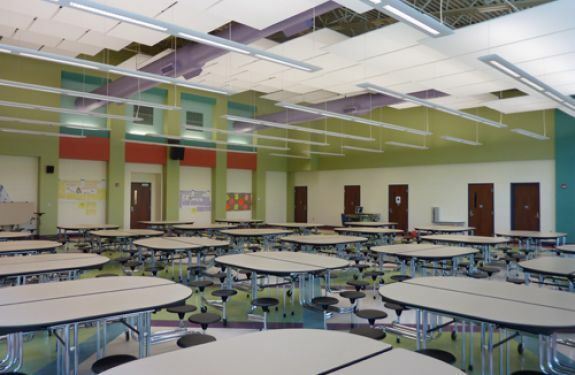 School is LEED certified under LEED for Schools 2009, the first K-12LEED certified school in the state of Mississippi. 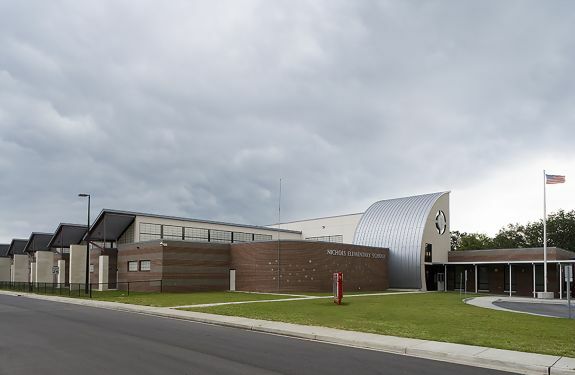 The second state-of-the-art elementary school designed for the Biloxi Public School District replaces obsolete facilities. 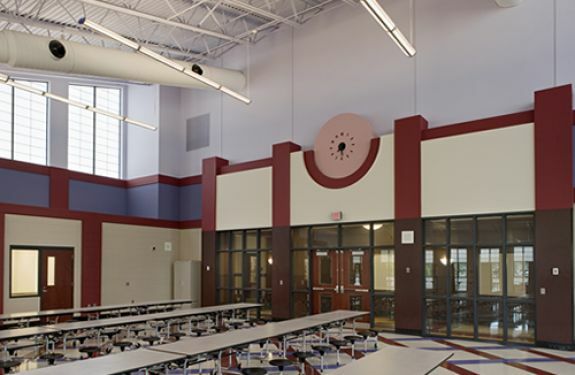 Based on the same prototypical plan, the exterior is designed to have a more contemporary feel to fit in with the newer development in the surrounding areas. 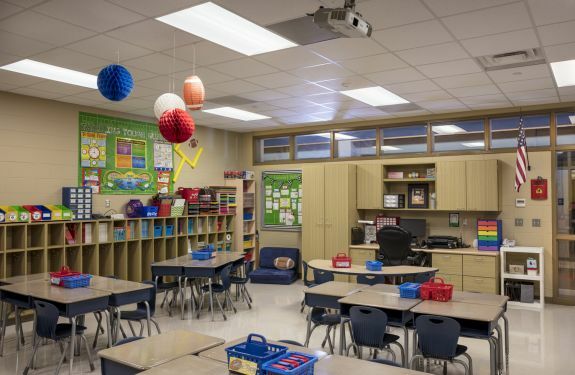 The design incorporates the same "pod" concept in which classrooms of individual grades are arranged around common project areas encouraging interaction between students of different grade levels. 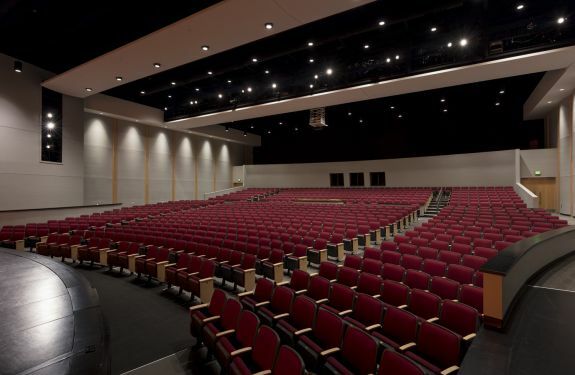 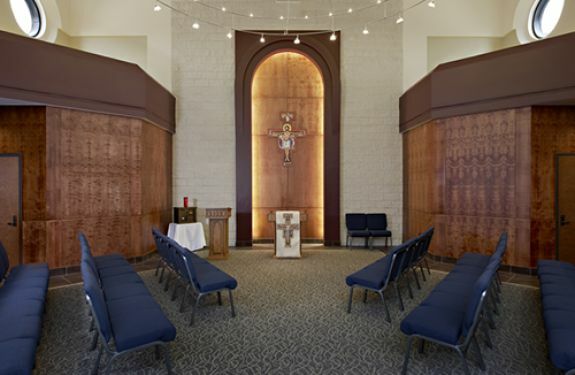 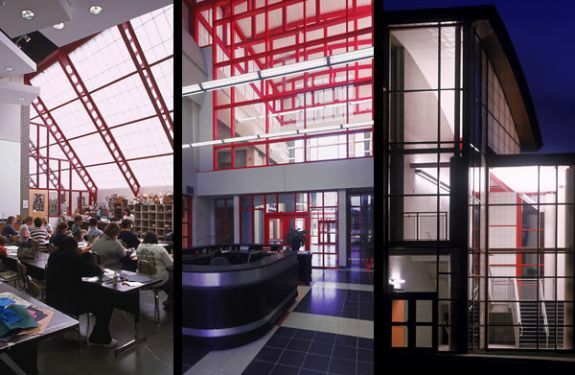 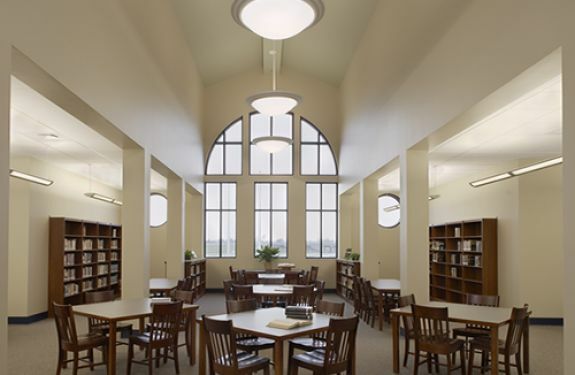 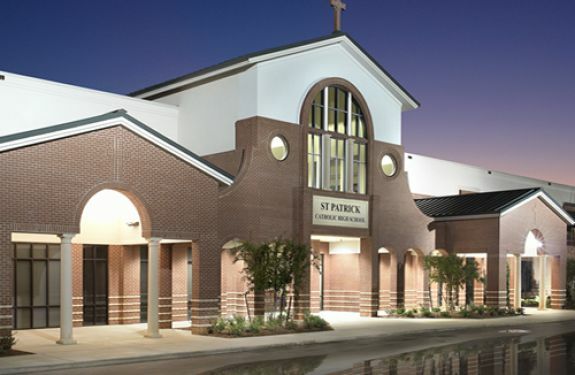 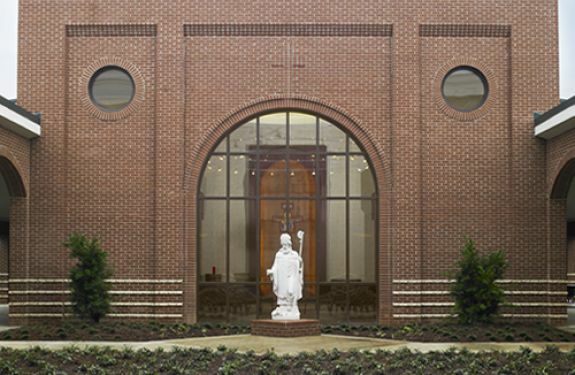 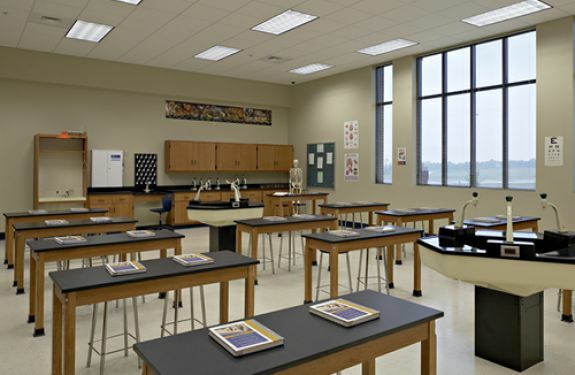 Following the Katrina aftermath, the damaged Catholic high schools of St. John and Mercy Cross consolidated into a larger, state-of-the-art facility. 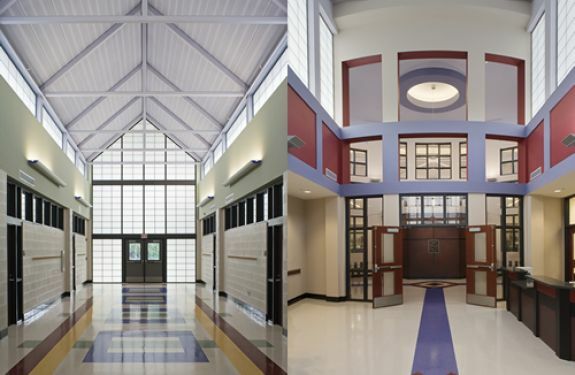 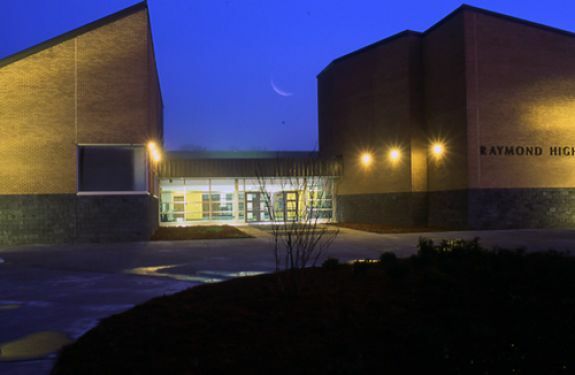 The St. Patrick High School project involved the design and construction of a new junior high and high school that was the result of this merger. 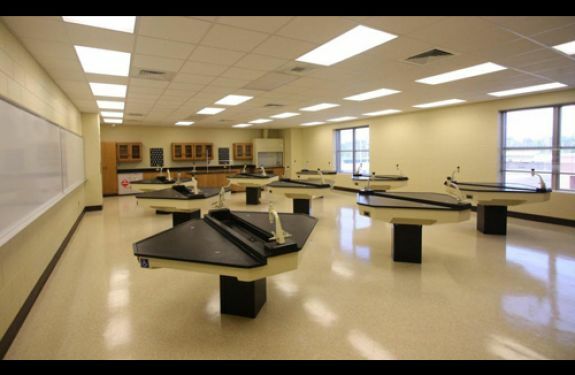 Strategically located on 40 acres, the initial capacity for the campus is 600 students with the capability to expand to 1000 students. 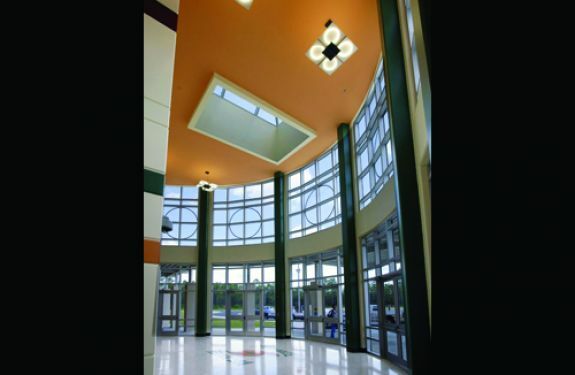 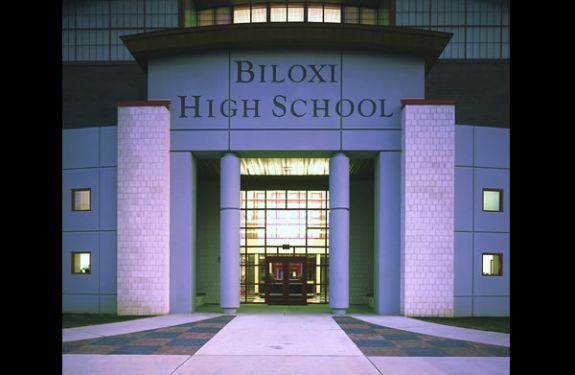 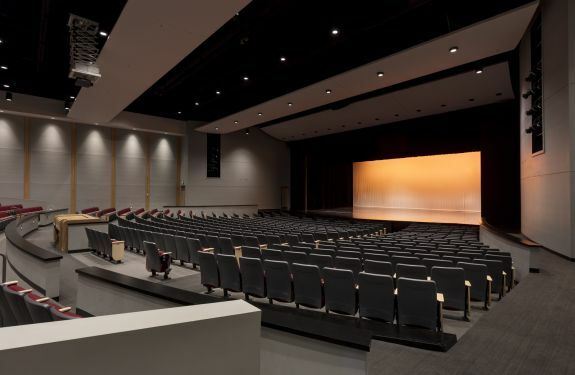 The second phase of an overall 800-acre campus master plan, BHS was designed around the Biloxi Public School District's three prime mandates of safety, supervision and delivery of instruction. 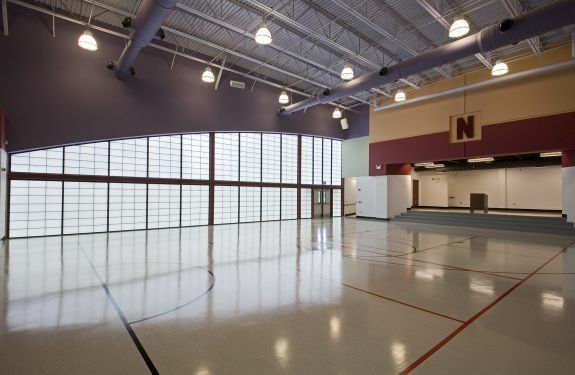 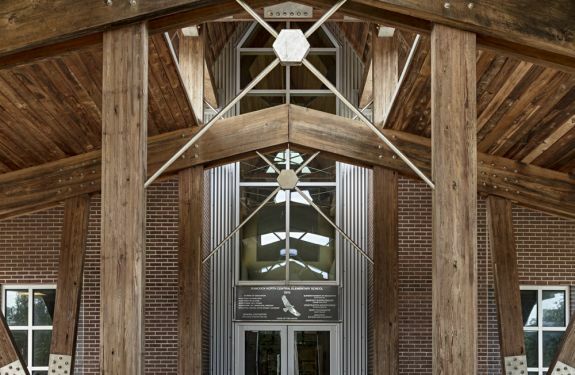 The design incorporates a central courtyard flanked by academic classrooms, a student gathering space, and practice and competition-sized gymnasiums. 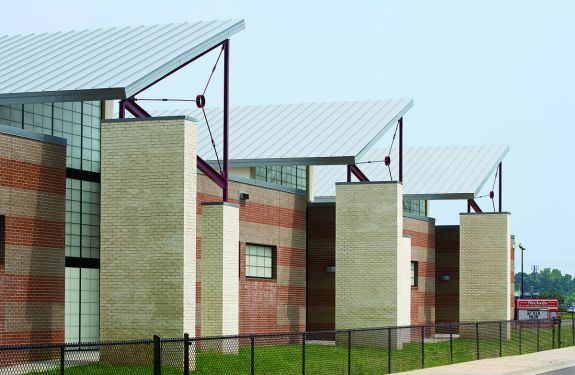 Sweeping forms create a District statement to the overall imagery of the campus set by the elementary school in Phase One. 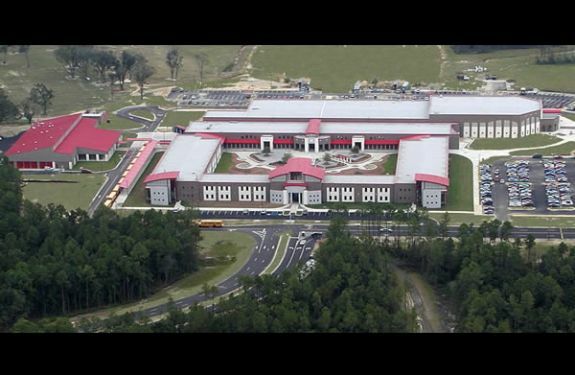 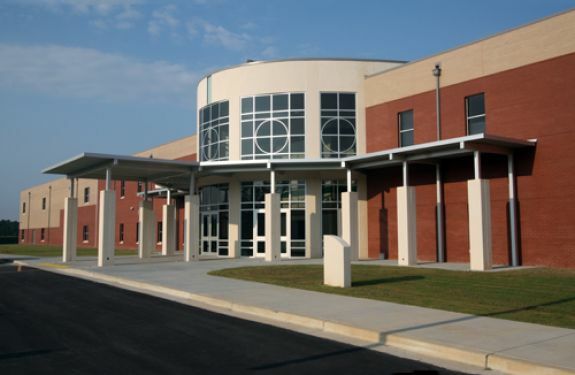 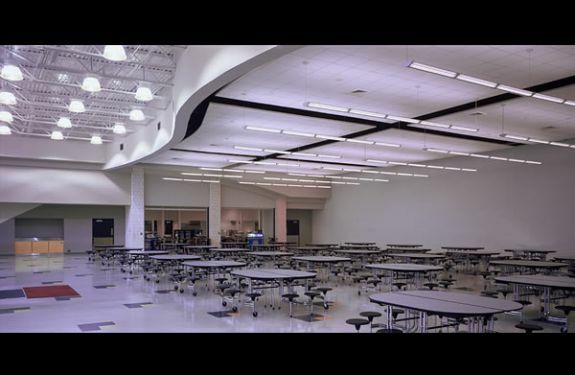 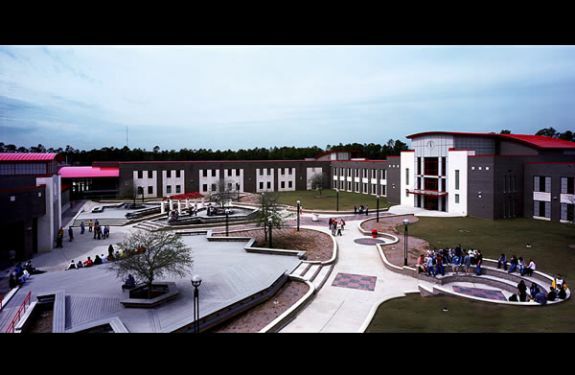 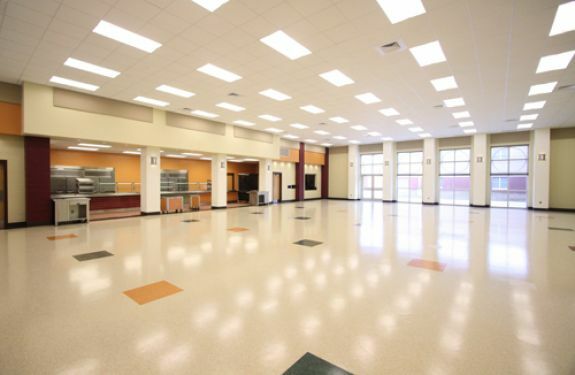 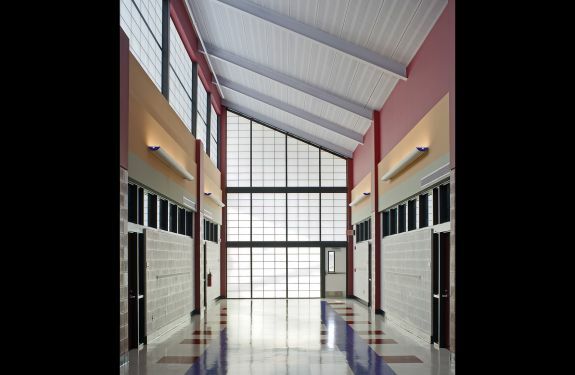 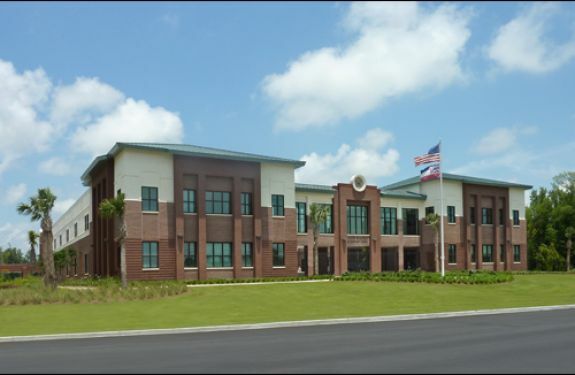 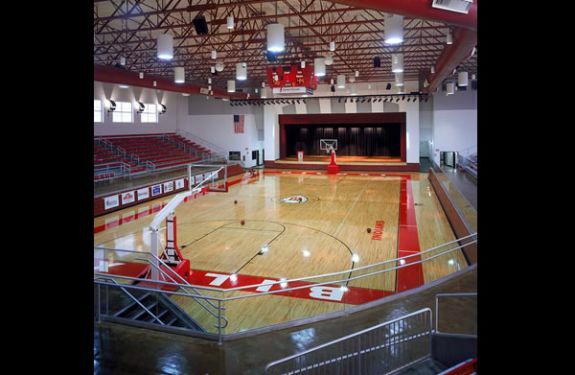 The High School campus consists of a two story academic building / FEMA 361 sanctioned hurricane shelter, an athletics building, a media center and dining hall area and accomodates approximately 1,430 students. 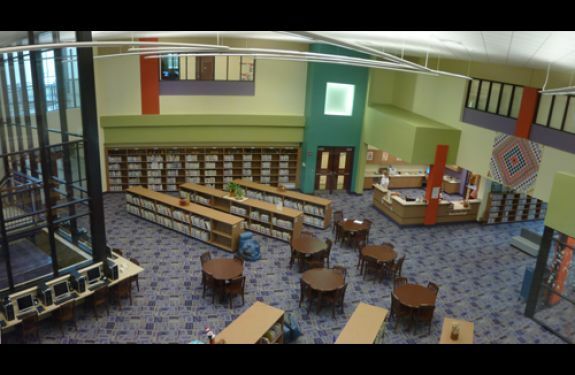 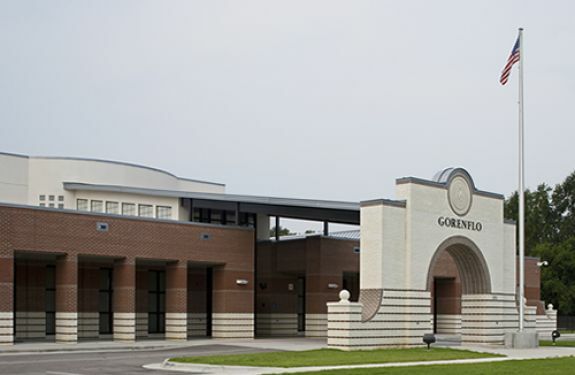 The design of Gorenflo Elementary incorporates a unique "pod" concept in which classrooms of individual grades are arranged around common project areas, thus encouraging combined classroom activities and group interaction between students. 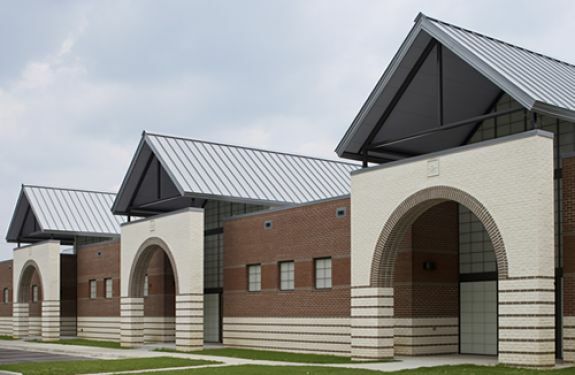 Two flanking classroom towers surround the gated entry to the courtyard. 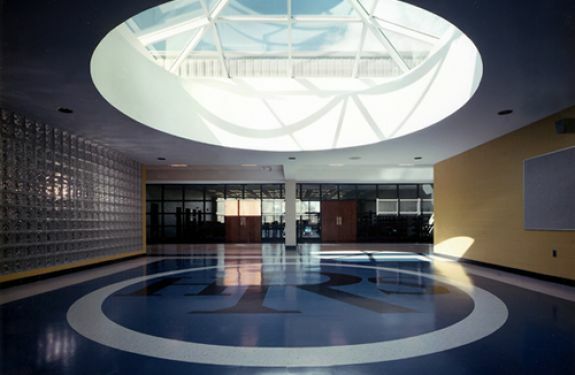 An enclosed walkway at the second floor connects the two classroom towers and overlooks the courtyard. 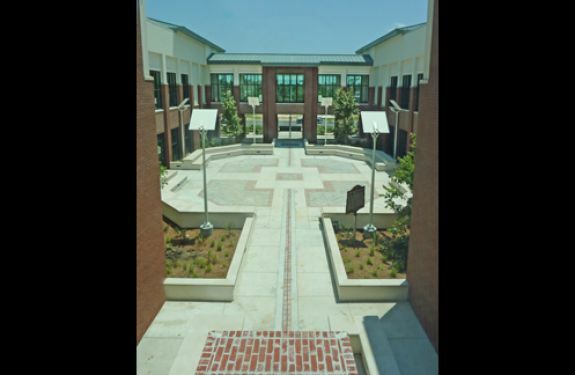 Harper McCaughan is designed to house approximately 800 students. 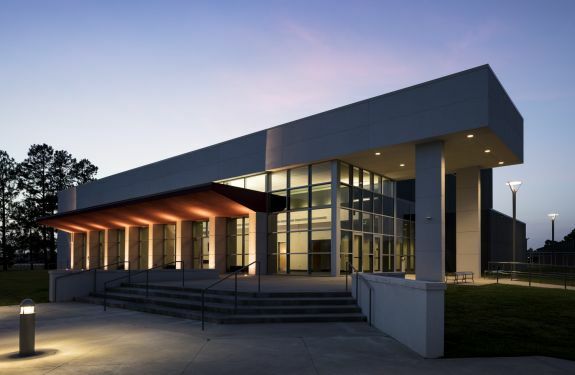 The new school serves 650 students and contains specialized labs, classrooms, an administration suite, cafetorium, and a 1000 seat gymnasium Economy was achieved by using metal building components, and the main entry is denoted by the opposing shed forms of the building.